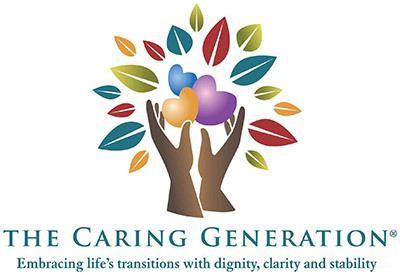 CU Gerontology Center at Front Range Community College 6:15 – 8:15 p.m. Call 303-205-7877 for more information. Event Registration (Click Here) Registration allows us to send you a reminder about the event and to notify you if you have been selected to receive a FREE copy of Pamela’s book based on the timing of your registration.